An Official Microsoft Xbox Wireless Controller. Model: (1708). Made for Xbox One, One S, One X, and Windows systems. Gray and Dark Gray version with green trim buttons. Charging cable sold separately. 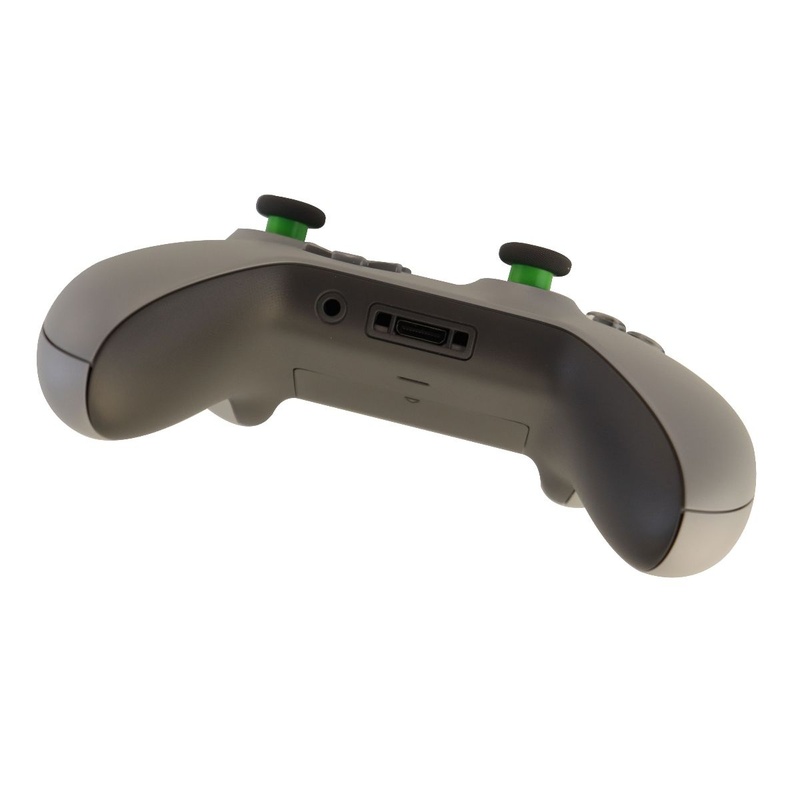 - Precision controller compatible with Xbox One, Xbox One S and Windows 10. - Includes Bluetooth technology for gaming on Windows 10 PCs and tablets. - Stay on target with textured grip. - Up to 2x the wireless range (40 feet/ 12 meters) compared to previous controllers. 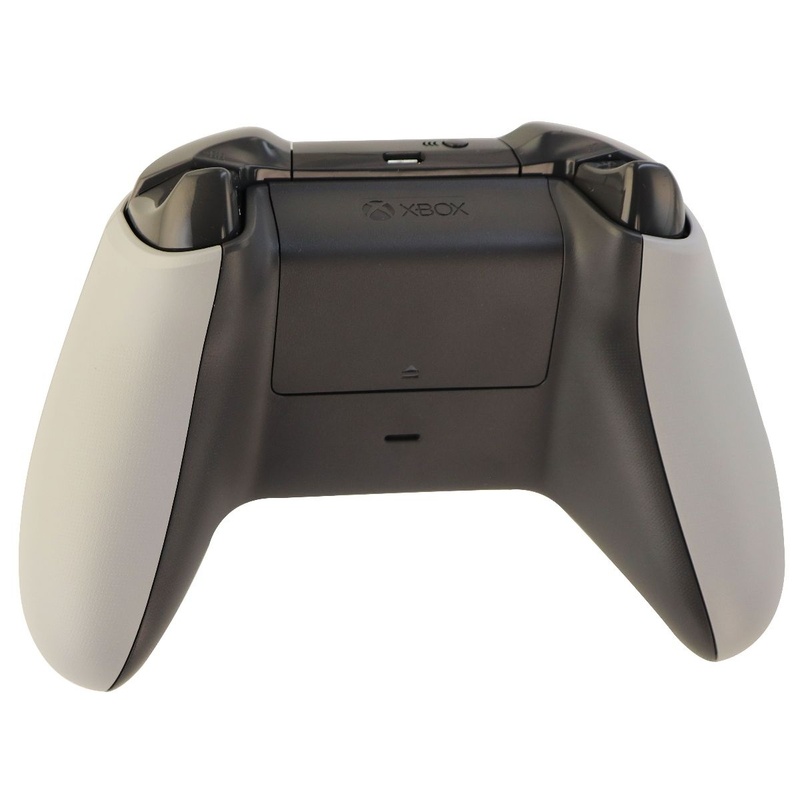 - Experience the enhanced comfort and feel of the new Xbox Wireless Controller. Includes: Xbox Controller (Gray/Green), and 2x AA Batteries.